FAIRFIELD — Two months after residents were told their state college savings plans had been breached, state officials said the investigation is continuing. The investigation into the $1.4 million theft from the Connecticut Higher Education Trust direct accounts is being conducted by local, state and federal law enforcement agencies. In response to questions about the breach, the State Treasurer’s Office released a statement Monday that TIAA-CREF Tuition Financing Inc., which manages the affected accounts, has implemented system enhancements, additional internal controls and extra manual reviews aimed at preventing fraudulent activity. The state office said it is “closely monitoring the security initiatives and the investigation” and the next steps will be determined based on the results of an independent audit. All the accounts of impacted CHET account holders were fully restored by TFI, and account holders were provided with two years of identity fraud protection services, identity restoration services and $1 million in identity theft insurance coverage. TFI has said it does not appear the personal information used to steal the money from account holders was “sourced or taken” from the CHET website or from TFI or any associated vendors. State Trooper Kelly Grant, spokesman for the State Police, said there is no update on the criminal investigation. According to state officials, there were 44 unauthorized withdrawals from CHET accounts between October and June of this year. Law enforcement sources, however, indicated the unauthorized activity may have begun as far back as May 2014. Three Fairfield residents reported their accounts had been breached, with withdrawals of $82,000, $25,000 and $26,000. There are more than 150 CHET accounts, and some are managed by The Hartford, a financial services company. The Hartford accounts were not affected by the breach. 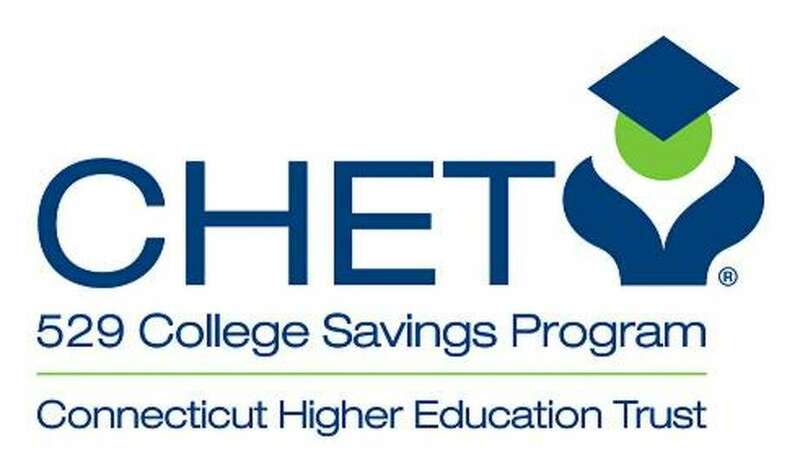 The CHET savings plan program has been available to residents for more than 20 years.